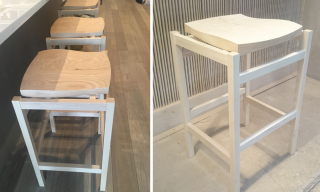 The clothing retailer Kit & Ace requested 6 ash dining chairs for their Supper Club seating area in the new Boston store. 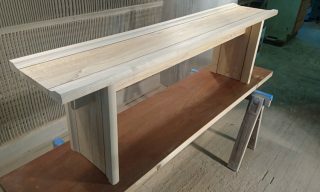 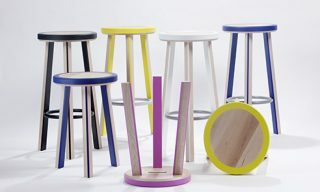 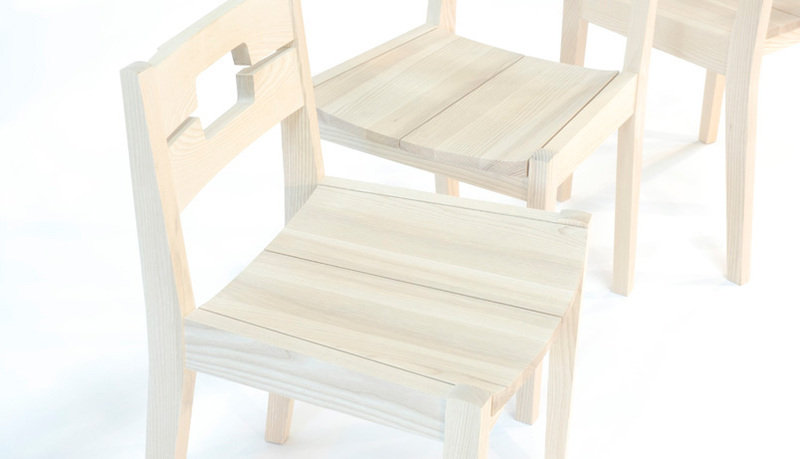 We updated an existing chair design by splaying the front legs and adding a two part contoured wooden seat, per their request. 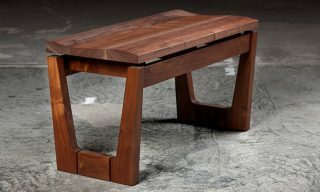 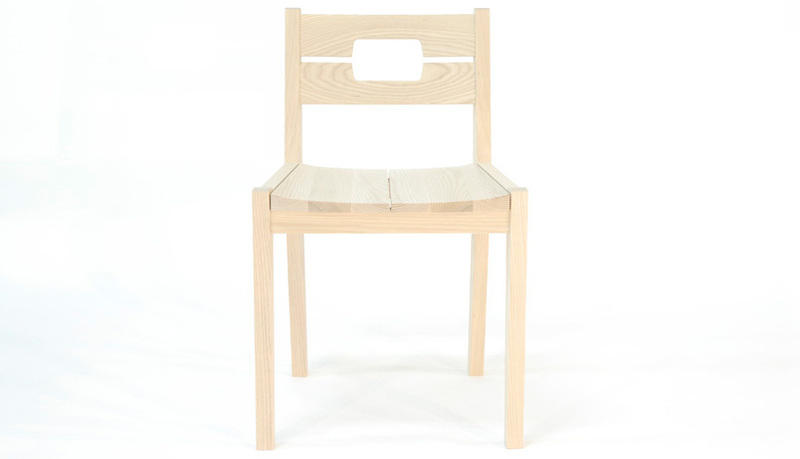 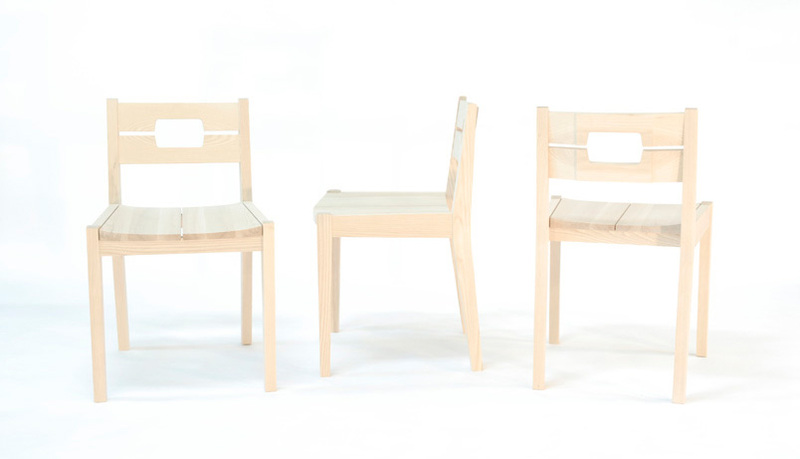 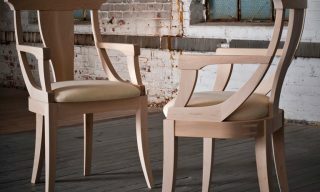 The resulting dining chair is sturdy, yet relatively light weight for solid ash. And the contoured seat is surprisingly comfortable.